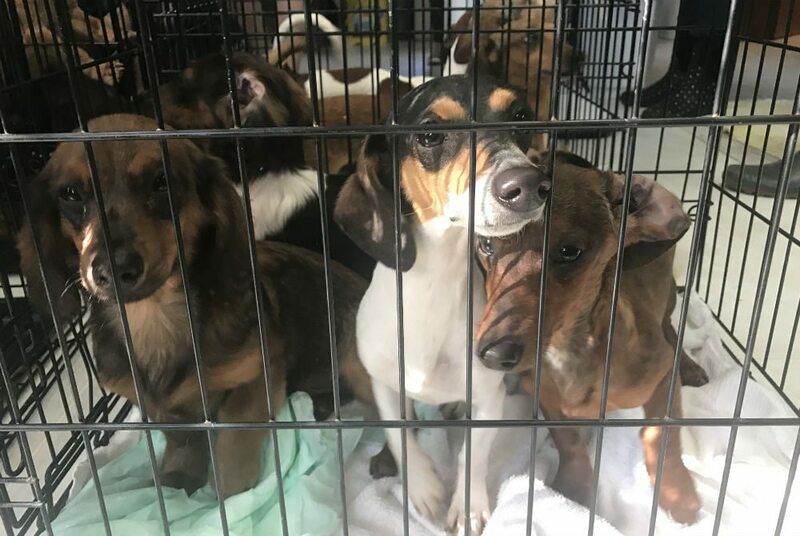 Save Underdogs and Alaqua Animal Refuge, two Panhandle animal rescue organizations, took in 47 Dachshunds today from a hoarding situation in Arkansas. Locals there reached out when resources in their area were unable to help and the situation became urgent. Efforts to find homes for the dogs had failed and the dogs were at risk for being turned to the local shelter and euthanized. The dogs range from several months old to approximately five years. They will be evaluated, spayed or neutered, and will be available for adoption once they are healthy. Large intakes like this one put a strain on rescue organizations. Both groups depend on donations to be able to help animals like these and donations, adoptions, and volunteers are always needed. 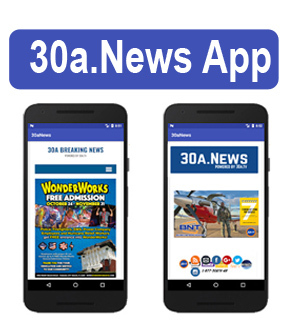 For more info, or to volunteer, visit Alaqua Animal Refuge.